The following memo was recently released by American Chiropractic Association President Anthony Hamm DC in response to concerns regarding the ACA College of Pharmacology. 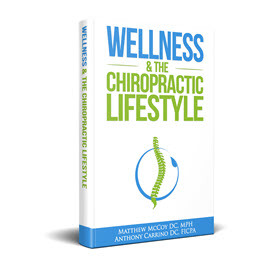 In fact the resolution on six key elements of a modern scope of practice supports the terms chiropractic physician and chiropractic medicine. These terms are part of the ACA lexicon as they support our profession`s ability to practice to our full level of training and competencies. 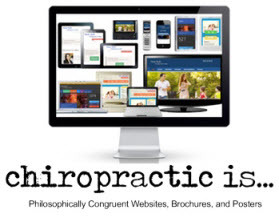 As the leading organization supporting contemporary chiropractic practice, we have embraced this terminology. Further defined in the scope resolution is full management, referral, and prescriptive authority for patient examination, diagnosis, differential diagnosis and health assessment. As we are all aware, this language protects our ability to maintain first contact physician-level authority to manage our patients. This language is consistent with ACA`s mission to preserve, protect, improve and promote the profession and the services we deliver for the benefit of the patients we serve. Through research we have found that some existing state practice laws and regulations can limit the optimal health care workforce when they create a mismatch between legal scope and professional competence. In order to be inclusive in new and emerging health care delivery and payment models, our members should be allowed to practice in all states and territories uniformly and to levels consistent with full training and competencies. To be clear, there is no language in this scope policy that promotes or supports prescription pharmacotherapy in the practice of chiropractic. Now let’s consider the policy that supports creation of the ACA College of Pharmacology and Toxicology. The College will function under the auspices of the ACA Council on Diagnosis and Internal Disorders. 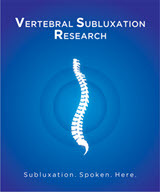 These subjects are currently being taught in chiropractic institutions and tested for on the national boards. The International Chiropractors Association, in their opinion response to this policy, called it the “Pharmaceutical College.” Perhaps that language conforms better to their mission to distort the facts. Pharmacology is defined as the discipline concerned with the use, effects and modes of actions of drugs. Pharmacotherapy on the other hand is medical treatment by the use of drugs. The clinical understanding of pharmacology and toxicology are critical to our ability to comply with federally mandated meaningful use in electronic health records. Advanced training in drug-drug and drug-allergy dynamics are a necessary component of that mandate. Many ACA members are National Registry certified medical examiners which requires advanced knowledge and competencies in pharmacology and toxicology to perform Department of Transportation physical examinations for the nation`s truck drivers. 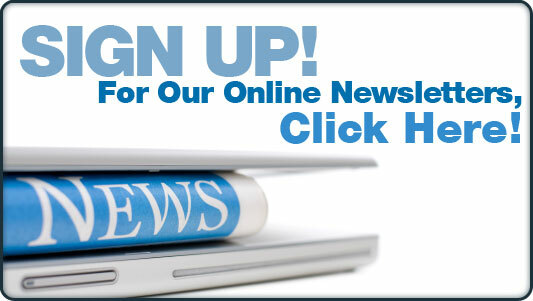 The singular purpose of the College is to provide advanced training in this subject matter to those interested. Health care in the US is rapidly evolving. 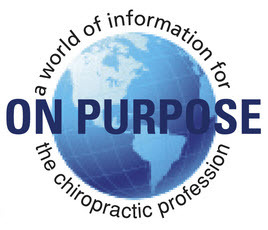 In order for the chiropractic profession to thrive and succeed in the delivery of value-based care, we need a strong focused national association. The American Chiropractic Association is in a position to advocate for the chiropractic physician that wants to fill that role. I`m proud of the fact that ACA is comprised of a diverse group of experienced and dedicated volunteer leaders chosen by their peers to represent them. 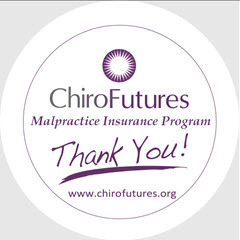 The ACA will continue its focus on services and ideals that will preserve, protect, improve and promote the contemporary practice of chiropractic medicine.